Get ready for all the deals starting Sunday at Target! 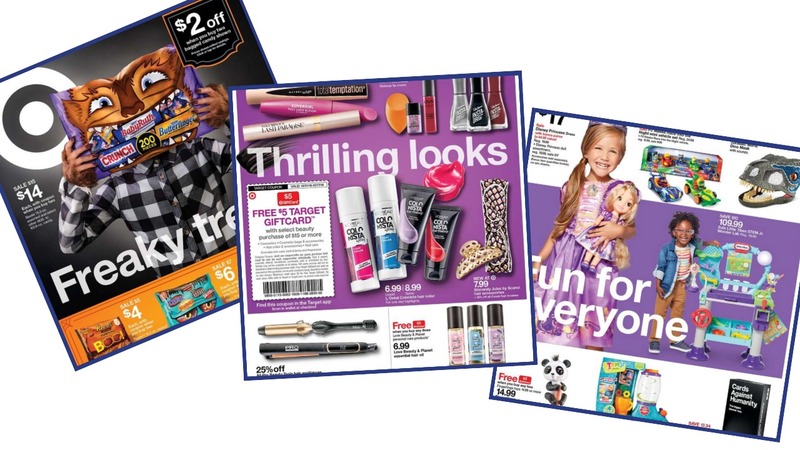 We’ve got 3 in-ad coupons this week plus REDCard holders will find even more coupons in the Target App! The big one that should make REDCard folks happy is $15 off any $75 in apparel.